Designed to compete under the MORC rule. Similar to later OLSON 911S (1985). 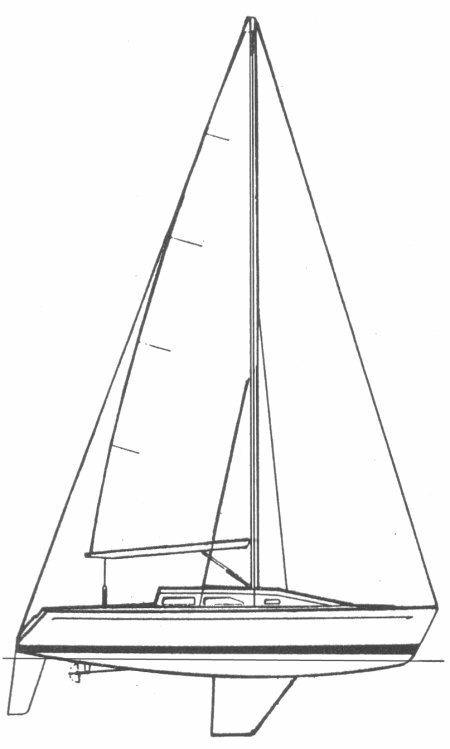 In appearance, it is similar to SCHUMACHER 30, built by Dennis Choate though the latter is said to be a completely different design. Thanks to 'SPD' for corrections.